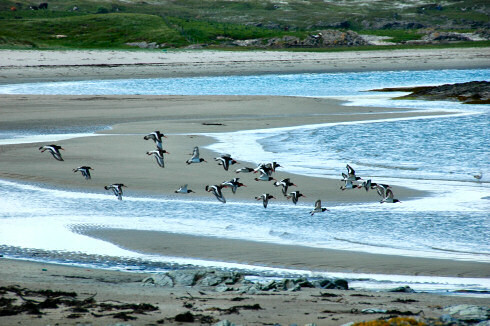 It's also a reminder to myself to make some progress on the Loch Gruinart and Ardnave in the north west of Islay page for the far overdue Two weeks on Islay in June 2007 travelogue. Definitely have to complete that page this weekend, but hopefully more. At least the panoramas from the walk are done already, they are the ones I mentioned earlier. And with that I leave you for now. Have a great weekend whereever you are and whatever you do!